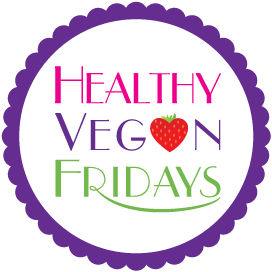 Not only is today Healthy Vegan Friday, but it’s also the day we announce the winner of the contest giveaway! My thoughtful Healthy Vegan Fridays co-host Kimmy set up a giveaway for last week, and she has now crowned the official winner! The winner is…. (I hope you have a drumroll in your head right now, because that’s what I’m expecting)….the lovely Deborah from Urban Naturale! Congratulations on your new cookbook, Deborah! Who’s ready to hear which recipes you loved the most last week? 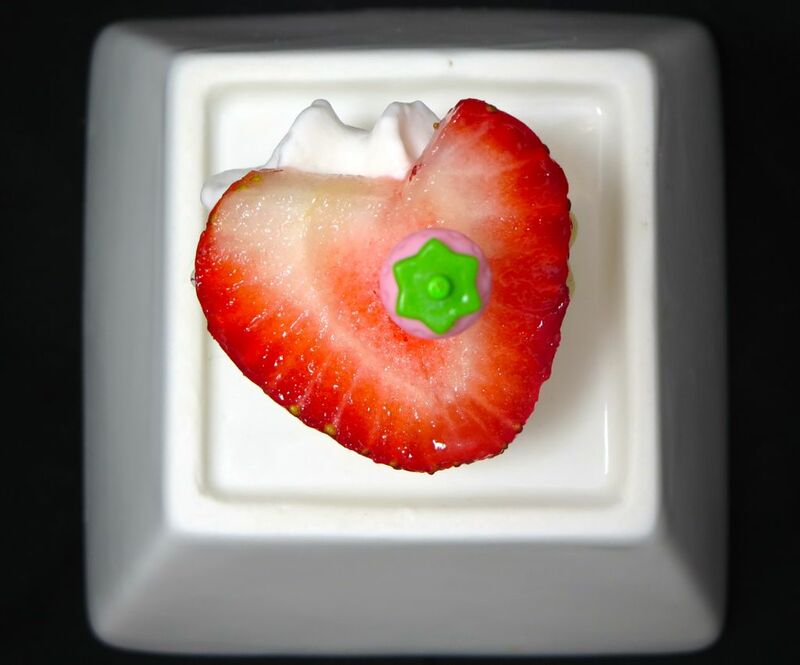 Isn’t this heart dish the cutest?! One can never have too many heart-shaped dishes (Pamela taught me this). Can you believe there was a time when I didn’t like tempeh? I’m so glad that silly old version of Robin is long gone! I’m a proponent of incorporating chocolate into every meal, so this one is obviously a winner in my book. The recipe I’m submitting this week is the strawberry shortcake I made for Jessica’s birthday (birthdays, birthdays, everywhere). 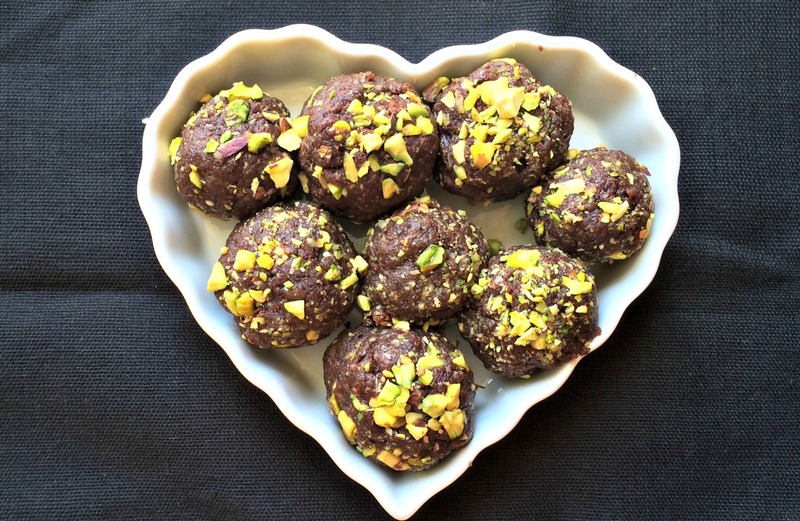 They’re maybe not the healthiest recipe in the world, but they actually have very little sugar. And since it’s birthday season, every recipe I submit will probably be birthday desserts until the end of summer.